Old id Gold – signifies that amongst the light and color of the flashy images and animations, whenever a designer wishes to bring in more elegance or royalty in the offering and tries to make it different from the crowd, old objects are predominantly preferred. The same holds true for old post card templates. You can also see Birthday Postcard Templates. These portray a sign of royalty and highlight the rich tradition of our past. 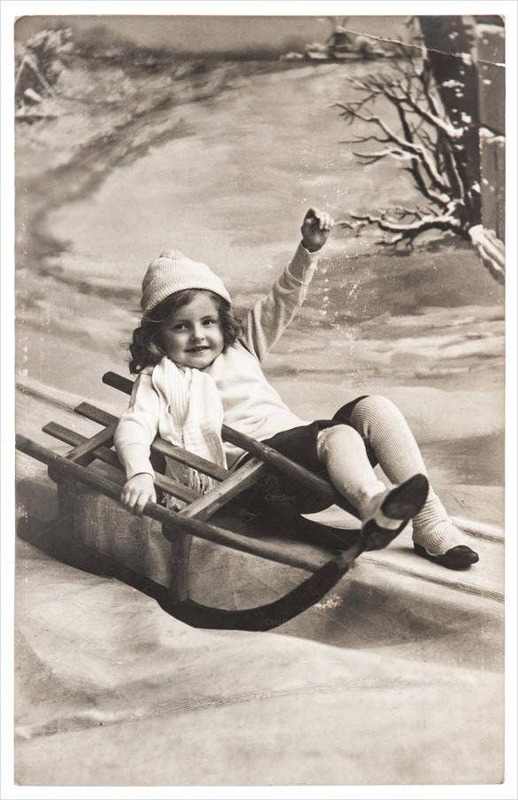 There are times, when the post card templates are photo-shopped in order to give the traditional or the trivial look and feel of blurred back and white shades. 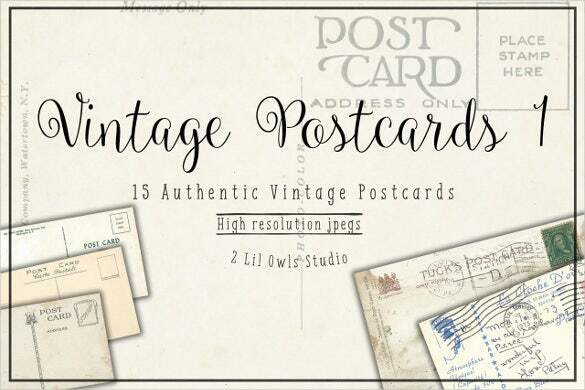 These postcard templates are created mostly using the PDF or PSD format. 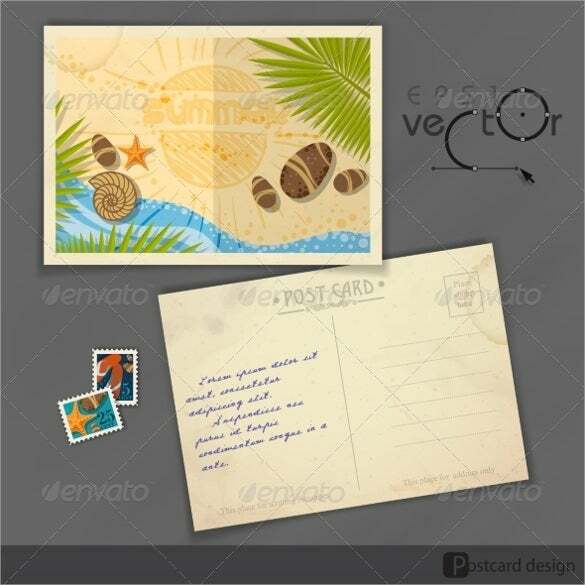 The old postcard design template is a simple and colourful looking old postcard template that brings out the vintage and old look which is the requirement of many people. Paris is truly a beautiful city and using the picture of this city to create an old postcard template is truly marvellous. 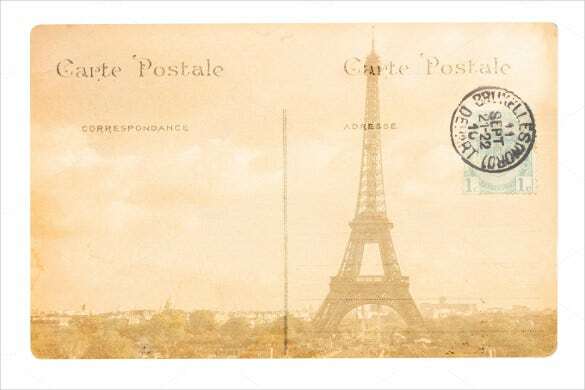 If you want the template, use the old paris postcard template. 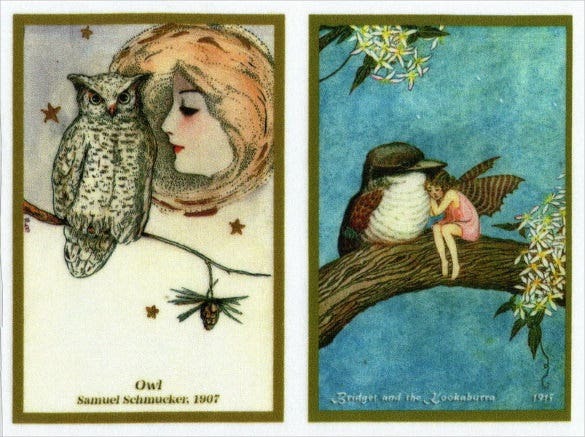 The old postcards applique piece cotton fabric block is a beautifully created old postcard template that uses the portrait of Samuel Schmucker to create this gorgeous old postcard template. 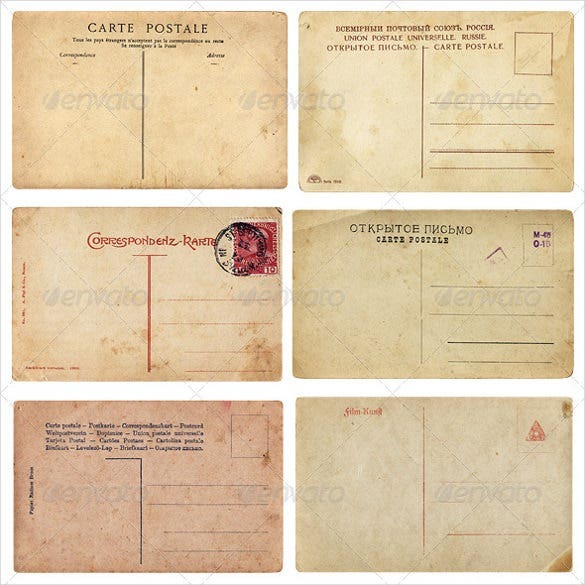 If you are a fan of old postcards and want to use a postcard template that mimics the style, design and feel, then you have to use the old vintage postcard templates. 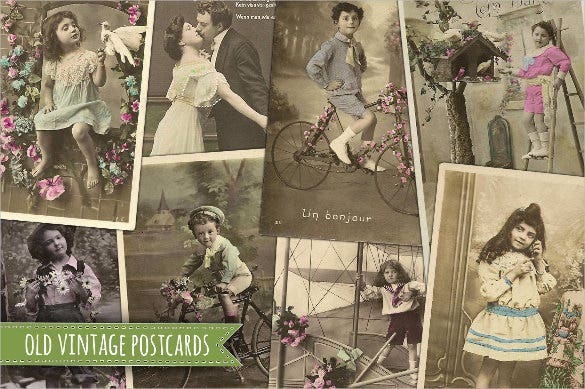 The old antique postcards children love is a simple and beautifully designed old postcard template that uses antique photographs of children to create this marvellous looking old postcard template. 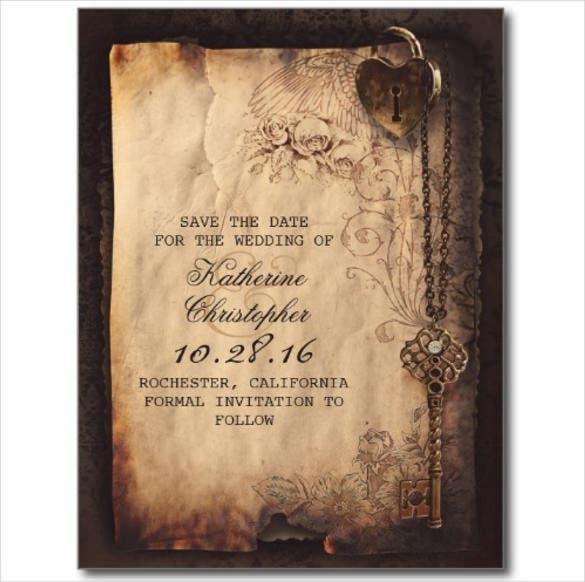 If you are looking for a postcard template that will be perfect to invite everyone to your wedding, then you have to use the vintage key lock old postcard. 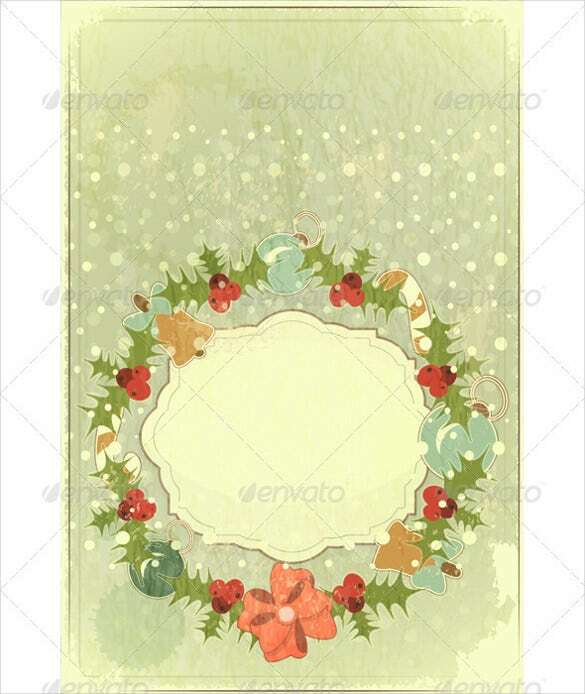 The old Christmas postcard template is simple and normal looking old postcard template that you can use extensively to wish everyone a merry Christmas with this postcard template. 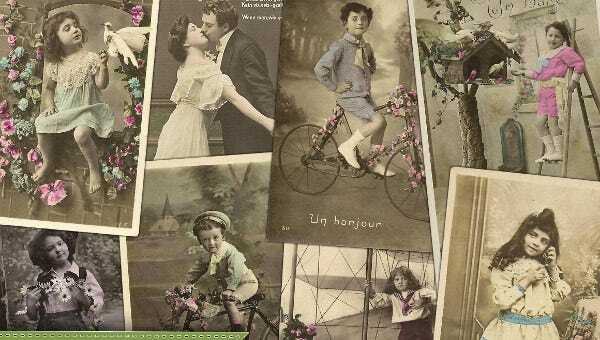 If you are looking for old postcard templates, then you have to use the vintage postcards template that offers you fifteen authentic vintage postcards to choose from and use. 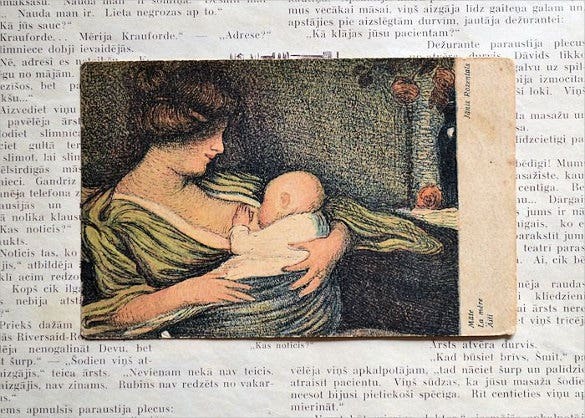 The Latvian old postcard template is a very well designed and articulately created old postcard template that uses old oil paintings to create this marvellous postcard template for use. 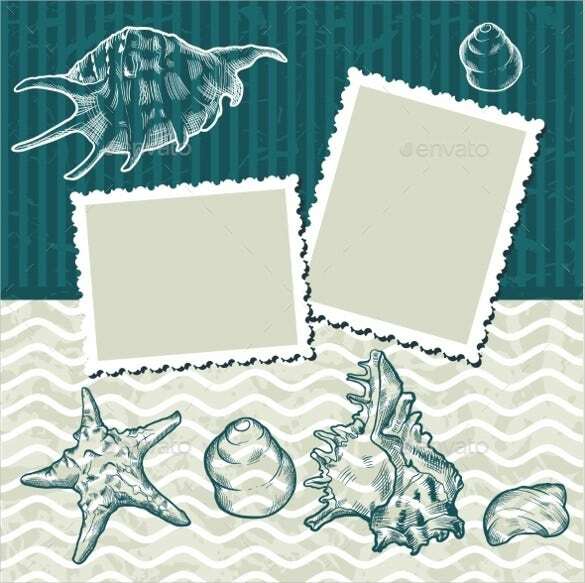 If you are a fan of sea shells and want an old postcard template that will be designed with sea shells, then you have to use the background with old postcard and seashells. Christmas is the time of celebration and thanking people for their influence in your life. 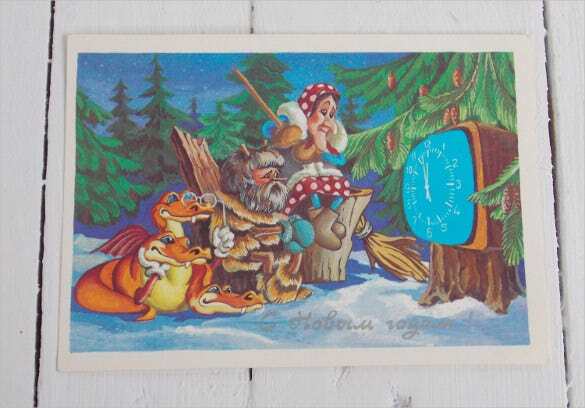 Use the vintage Christmas postcard template to wish everyone merry Christmas and happy new year. New Year is the time when we want to be with friends and celebrate together. The happy new card old postcard template is an excellently created old postcard template that compliments this notion. 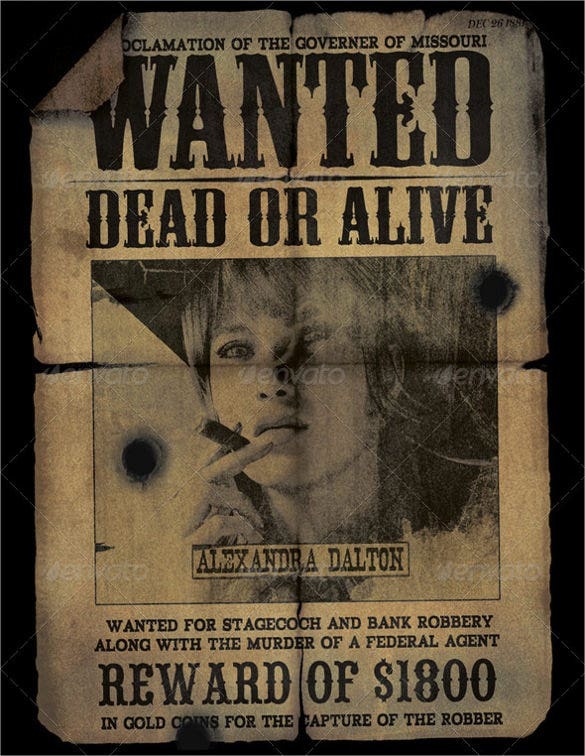 If you are looking for a sample old postcard template design that mimics the old western wanted posters, then you should definitely use the old western wanted postcard template. 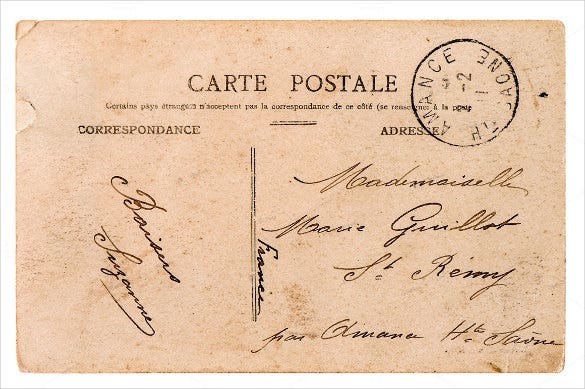 The antique French postcard template is a simple and vintage looking sample old postcard template that looks like an old French postcard which uses beautiful font that compliments the antique quality of the template. 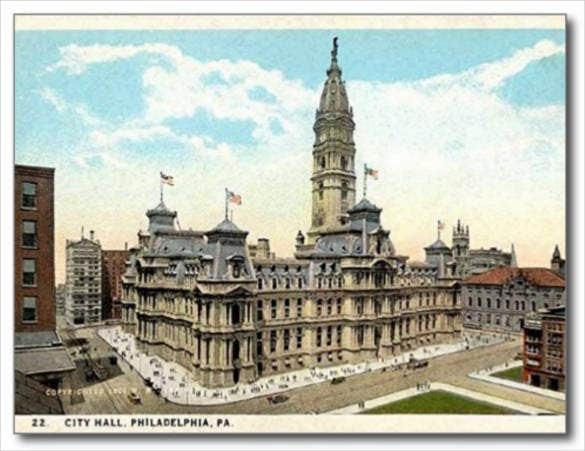 The Philadelphia city hall old postcard template is a beautifully created and well designed old postcard template that uses a vintage photo of the city hall to create this fabulous template.